Chat with me on GUP app! 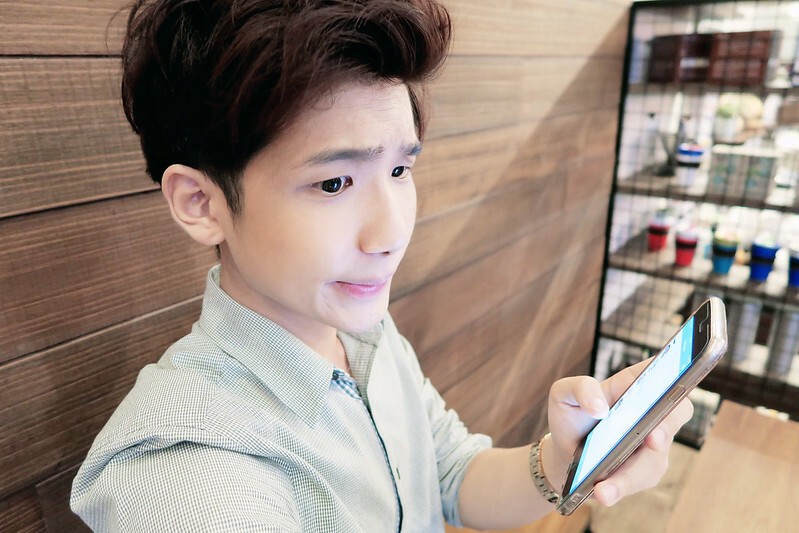 I'll also be giving away gifts during the chat too! I also like communicating with people with similar interest because there is so much stuff to share from interacting with one another and at the same time, I'm able to gain new or greater insights on the topics that we are interested or passionate about too. 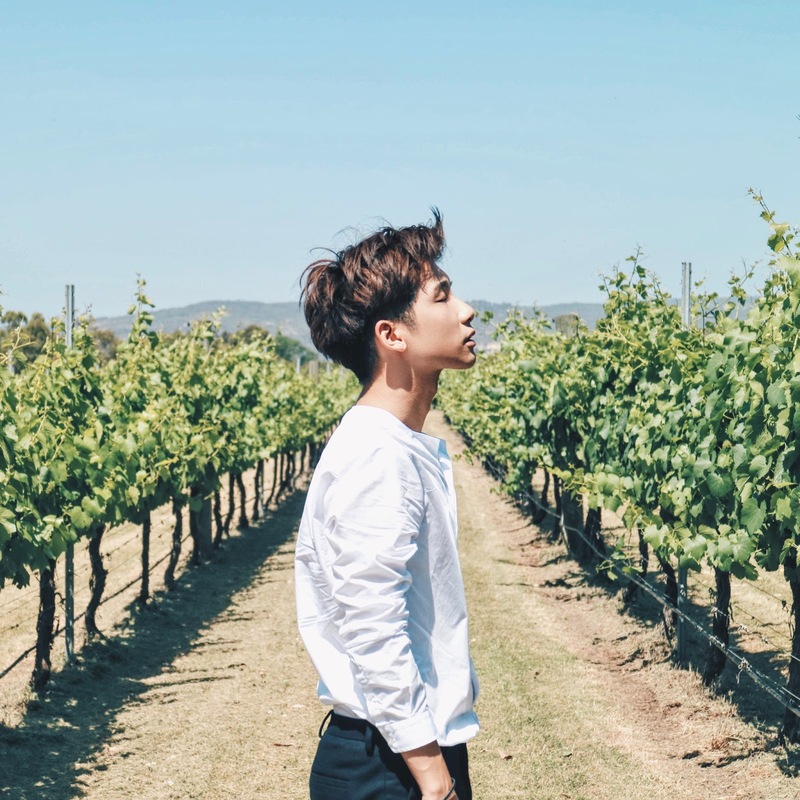 Like when I met new people and they share with me their travel experience or fashion items that they like, it somehow made me feel really engaging as we discussed about a common interest that we love or enjoy, and I like these conversations a lot! I think sometimes, most of us find it hard to find people of a similar interest online easily and without comprising our privacy that we wanted, because some of us just want to chat freely and do not really reveal our identity. 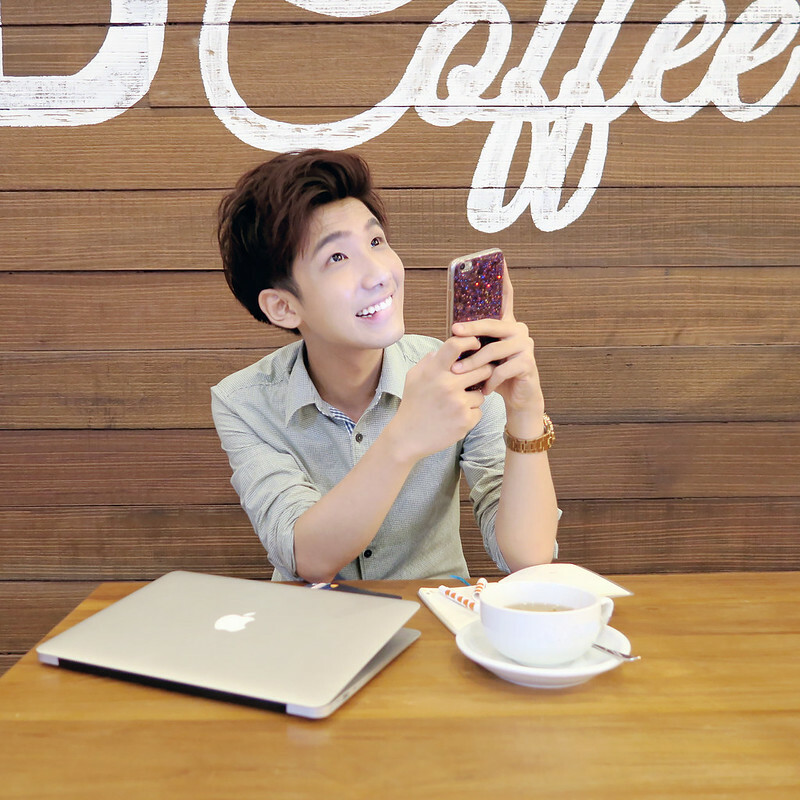 Sometimes we just feel like chatting and discussing on certain topics or interest that we have, but it is also hard to gather a group of people online to chat together too. 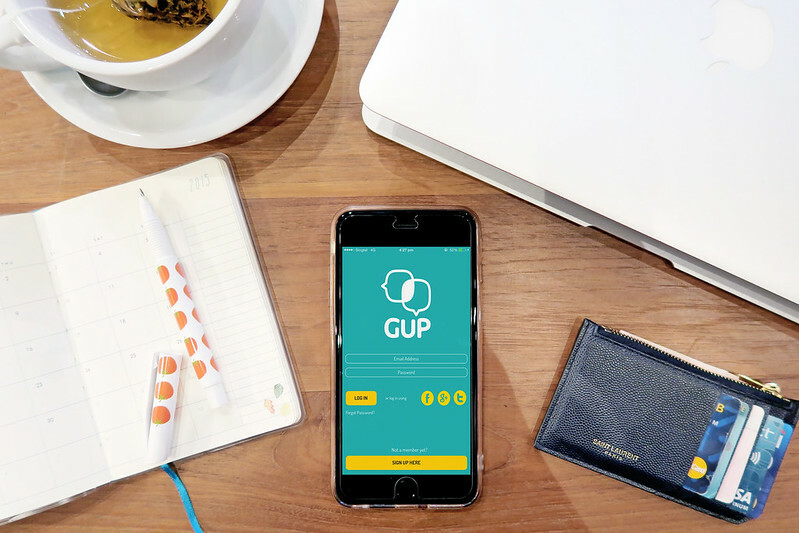 But recently, I've been introduced to this app, called the GUP app and it is an app which can do what I've mentioned above! 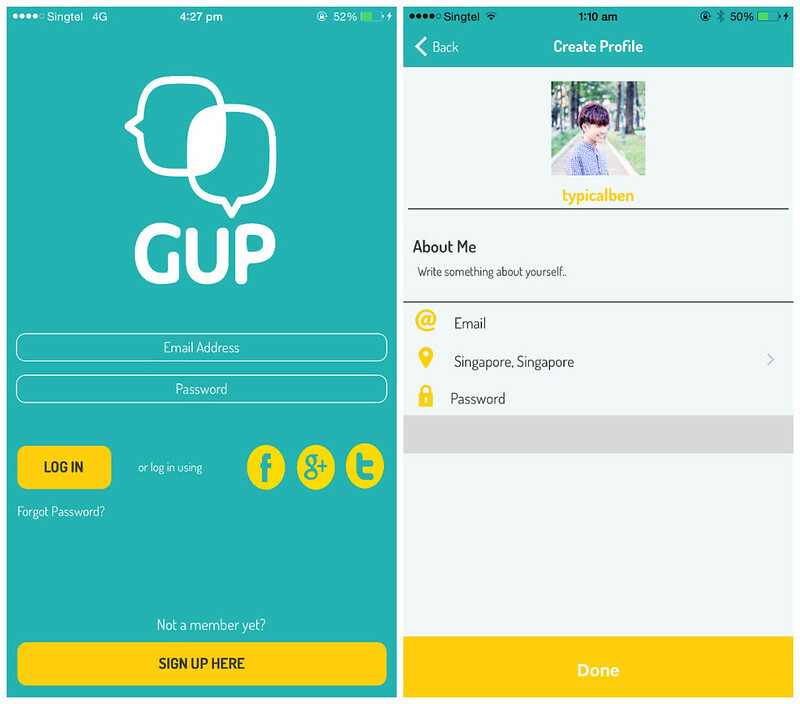 This GUP app is for everyone, especially those who love chatting and interacting withlike minded people on the go! 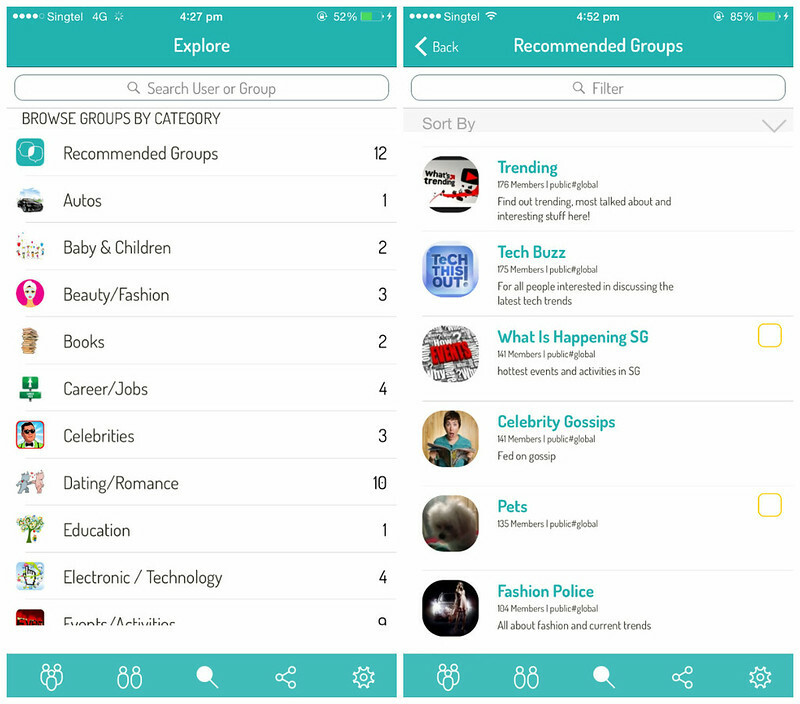 In the app you can discuss on local topics, events, and news by using the City-based groups. 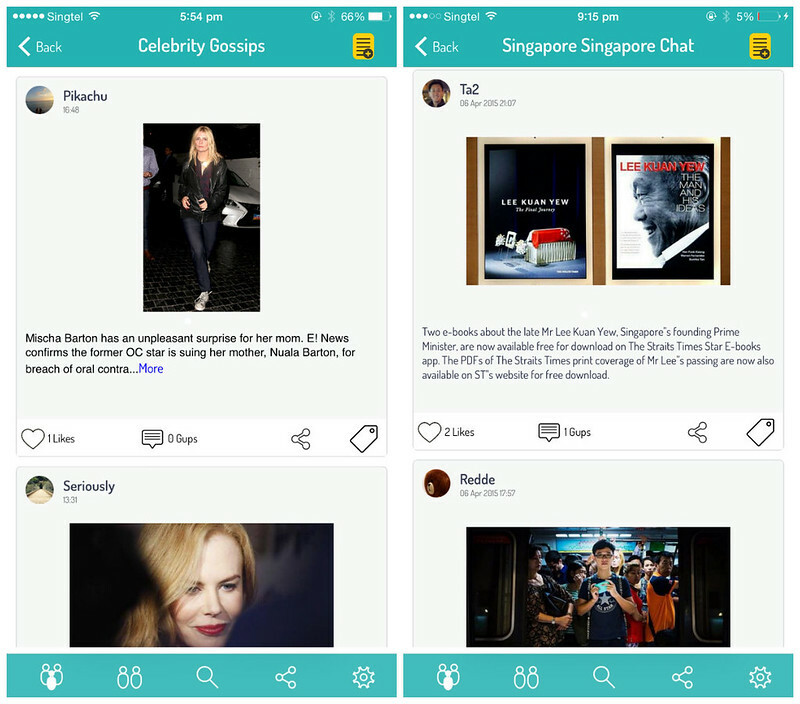 With that, you can now totally stay up-to-date with what’s happening in your country and being able to stay connected with people of similar interest! 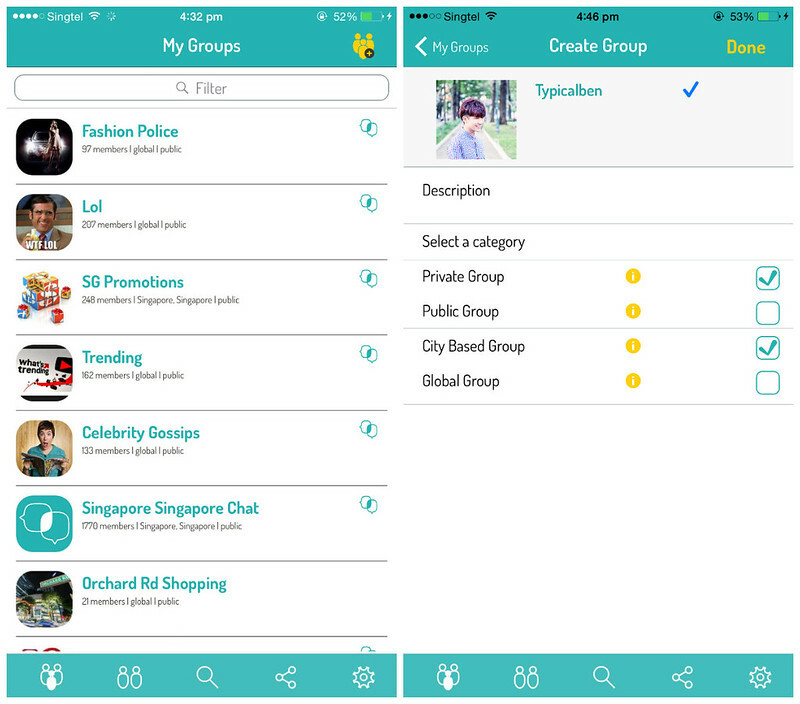 Being a topic and location-based group chat application, we can then join public groups or even create our own public/private groups with an unlimited number of users. 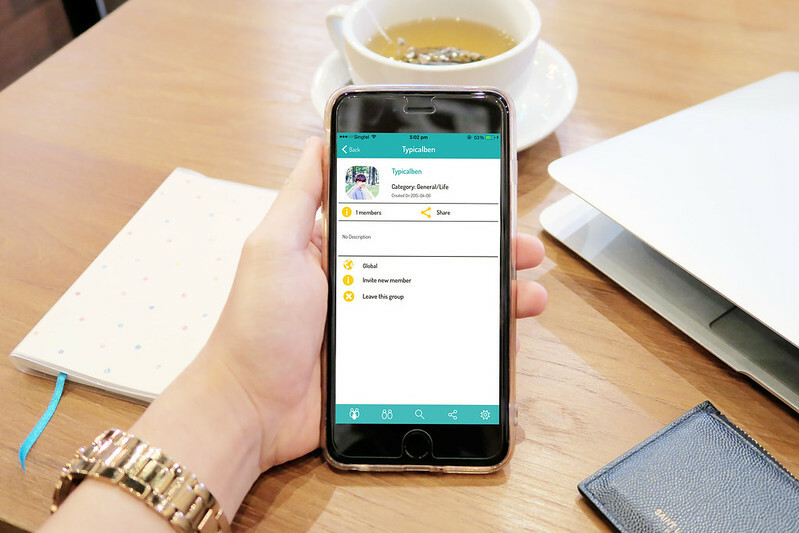 Then after, you will be able to connect with like-minded people “live” via the chat app! I'm starting to get a hang of it and I just created a group for all of us too! Now you can ask me questions, chat or even gossip with me on the app! 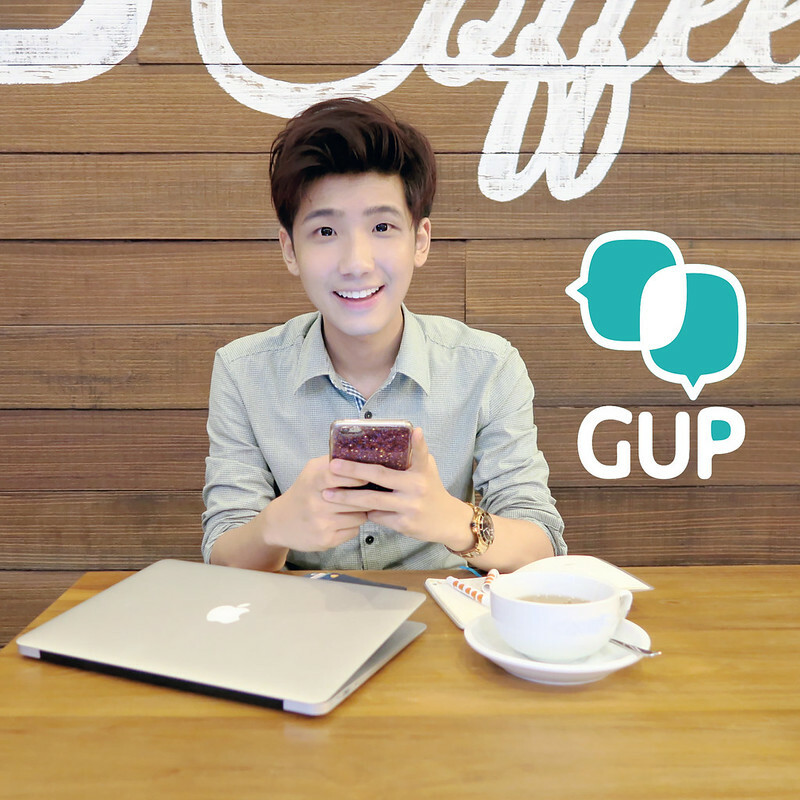 Just search "GUP" from your app store, download it (it's free!) and search "typicalben" to join in the group! What I like about this app is that it's not just about chatting, but chat about topics with the people of similar interest (because not all of us have the same interest duh!) that makes the experience unique, more meaningful, and so much more fun. Now I can connect with people who loves to travel and share travel tips or to get to know the latest fashion trends from fashion enthusiast yay. Furthermore, it's really easy to use! Let me show you guys more of the cool features in the app! There are unlimited groups to join based on different categories and your interest! 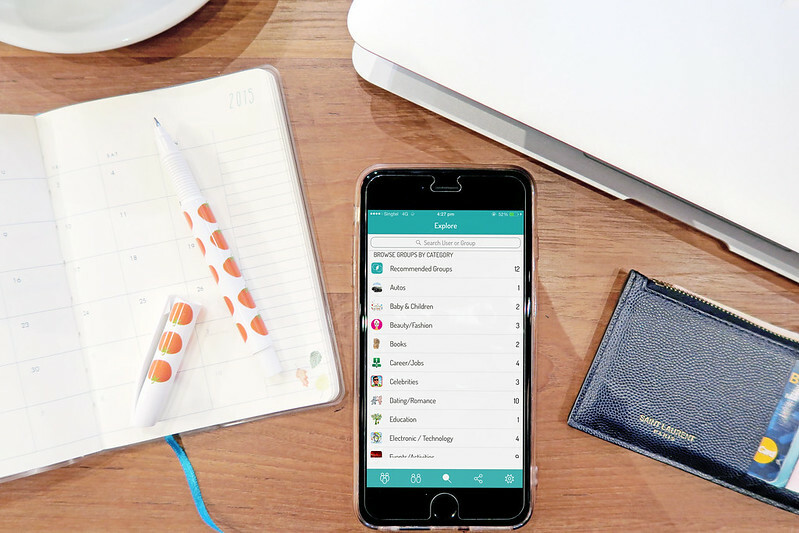 You can search through and join a wide range of groups from parenting, soccer, shopping, beauty tips, fitness, yoga, best food joints to hundreds of other groups. 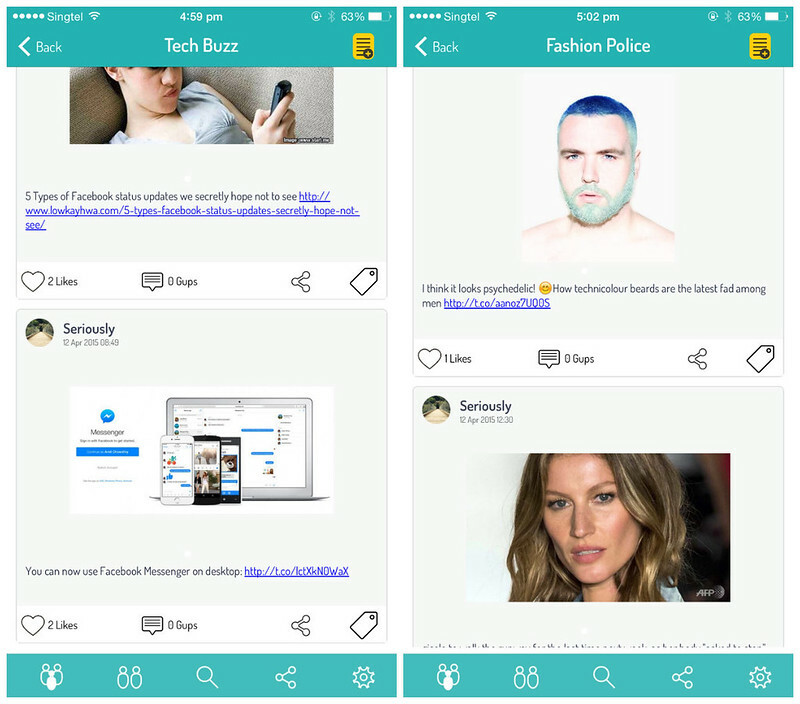 I just joined the 'Fashion Police' group (above) to learn and chat with people about fashion and current trends! This is how it looks like inside the groups that you've joined! You can post new topics that you want to chat about within a group, share your thoughts, or see what others have to say. 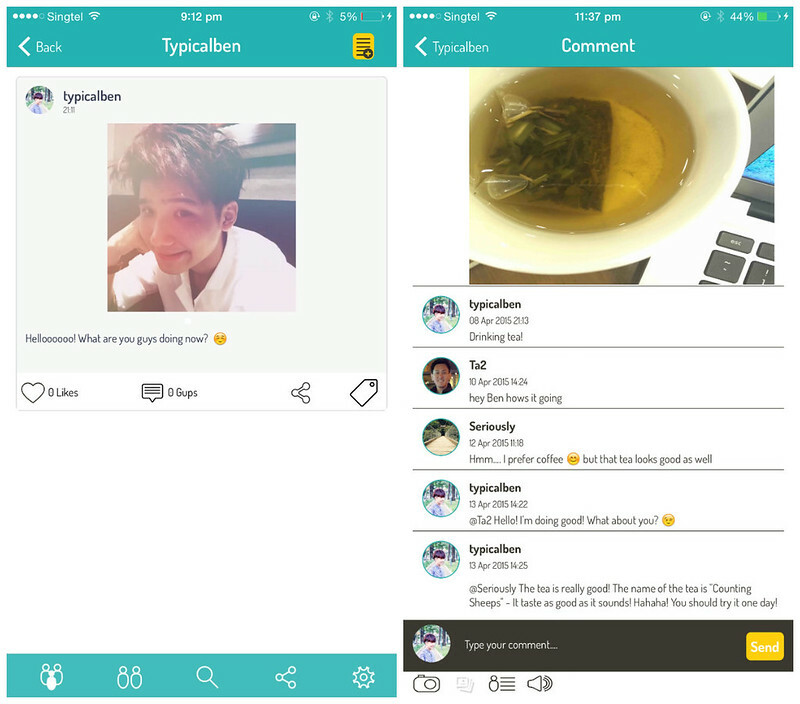 You can post photos, comment or like other people’s posts in there! I think it's really suitable for all of us, who are looking to socialise with other like-minded people in our city or across the globe to discuss hot topics, join interesting forums, or simply chat and kill boredom! As someone who loves travelling a lot, I'm really happy that I'm starting to travel a little bit more nowadays and get to explore different cultures and cities. Because of that, I always spend some time doing research or reading up stuff about the countries that I can explore next or interesting things I can do in other countries. 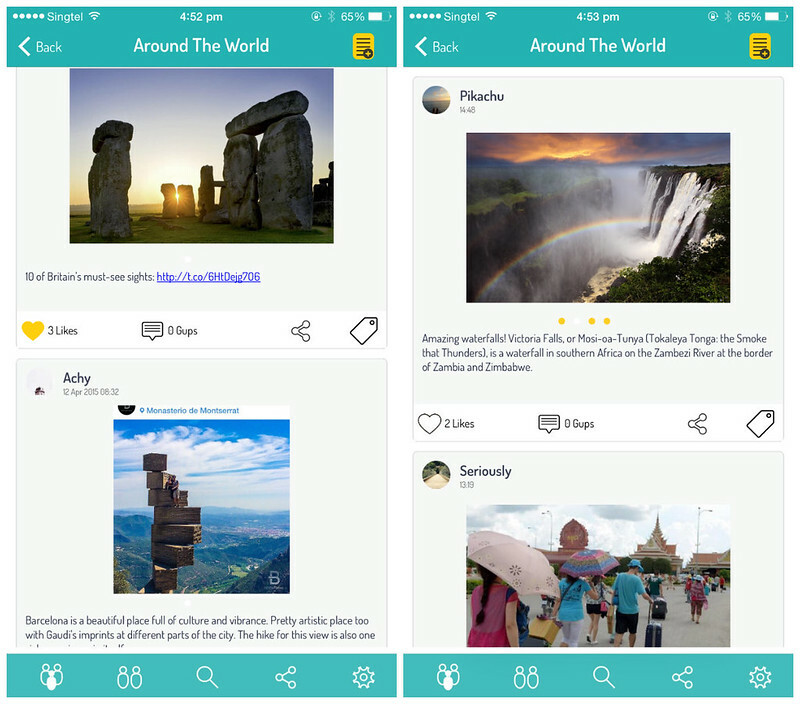 And there are groups for all travel lovers in the GUP app! Now I'm glad to know that I can use this app as an another source for me to get information on, what's even better is that if I have questions regarding the places that the user posted, I can directly ask them by leaving a comment and I can get the answer from them! Also, we can share our stories and update each other on our travels too! That's what's great about this app! Wait, what! I didn't know we can use Facebook Messenger on the desktop now?! I joined all the groups that I'm interested in and from there I actually get lots of information and news that I'm interested in! I can also easily share with the people in the group stuff that I find interesting or questions that I want to ask by posting a topic in the group too. Really quite useful I must say! I think one of my favourite feature of GUP is to be able to create your own groups and invite others to join. 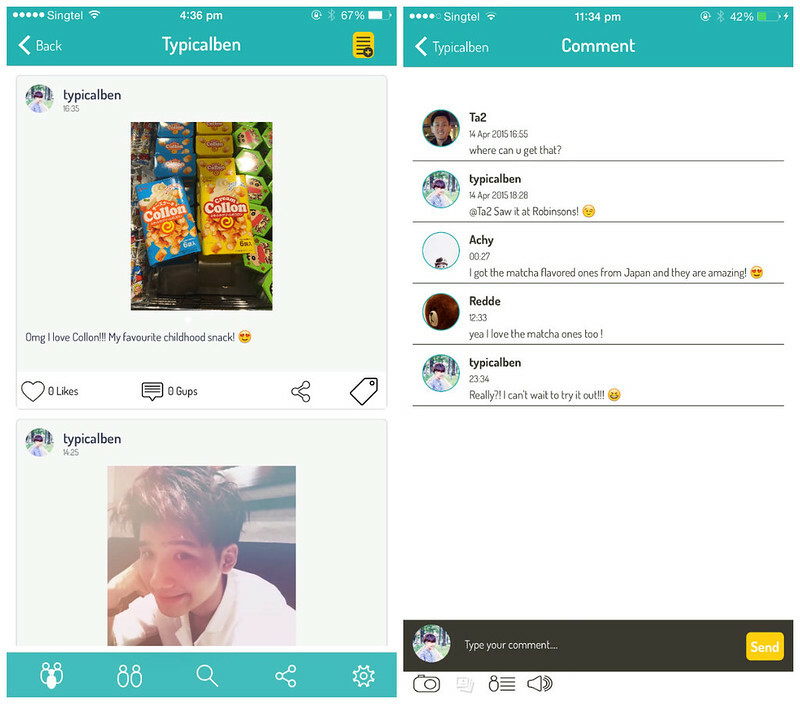 Which I've created a group (search: typicalben), which I mentioned earlier, for all of us to come together and interact with each other in there! It will be so much fun! And you can also create your own groups too, for your school/class/team/workplace! For those who wants to create your own groups to connect with your community and invite others to join, you can either make the group open to everyone or restrict access and you control who can join. 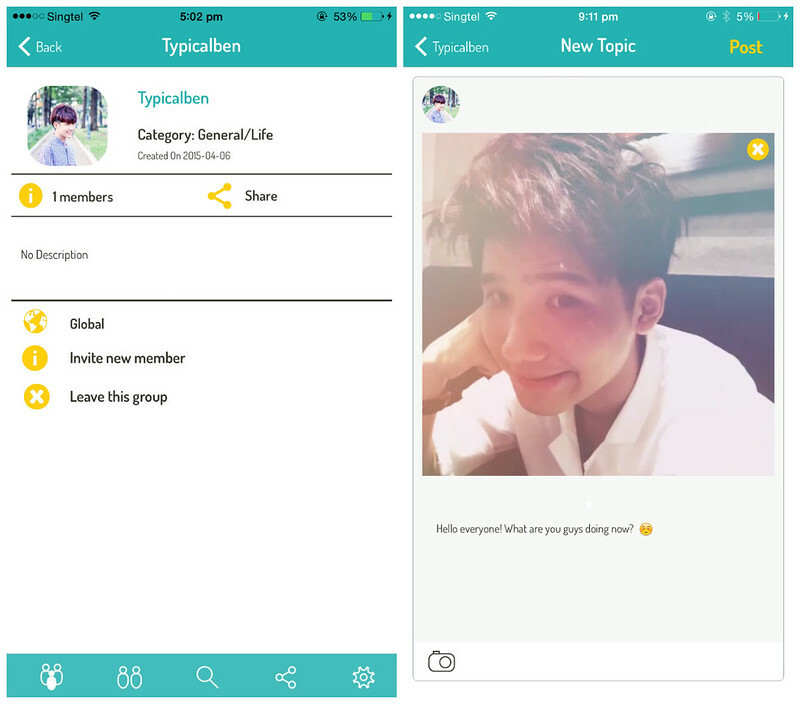 So for those who wants to share secrets with your friends, you can keep the group private too! So no secrets will be leaked out! You can also choose whether you want it to be available in your city or globally. For mine, I'll definitely choose it to be a public and global group! Okay, done! 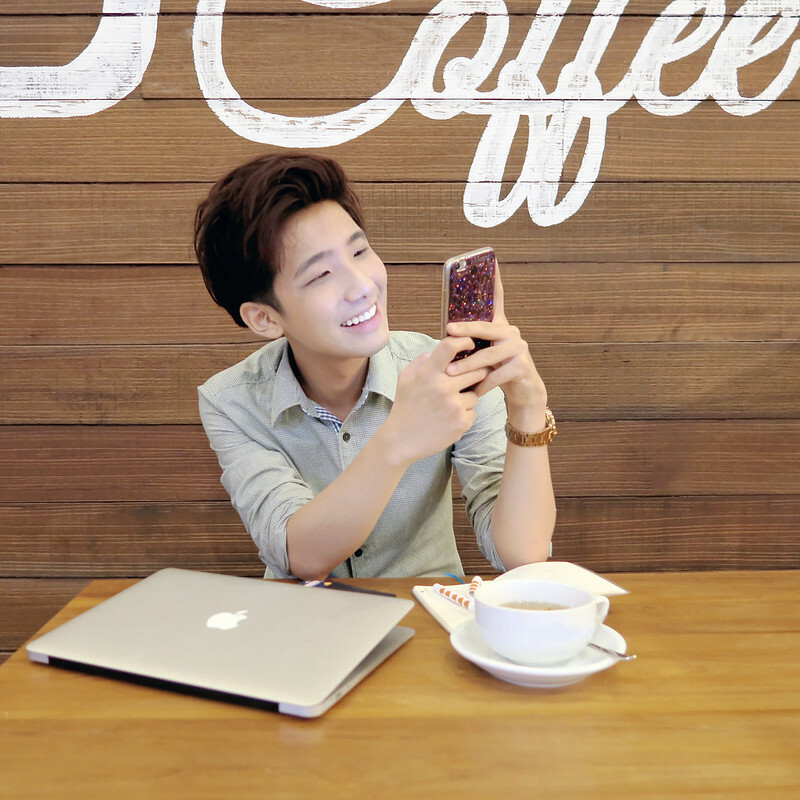 So now all of you from all around the world can interact and chat together in there! It's really easy to post new topics in the group, so it's not just the person who creates the group that start a topic, but everyone in there is able to! You can also add images to the topics and if you want to comment on something, you can leave comments with images or even audio note as well! Above is some of the chat that I had as I was having my tea! Omg I came across my favourite childhood snack, Collon the other day and they imported from Japan! So I shared it with the group and after that they told me that there are Collon in matcha flavour too! I can't wait to try it omg! Feel free to visit http://www.gupapp.com for more information too!